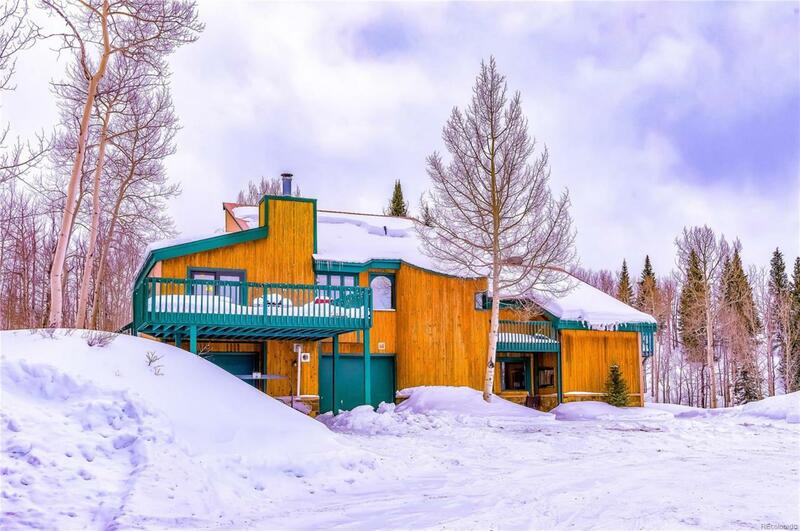 This property in Acorn Creek Ranch provides the ideal setting for the buyer looking for a home w/ acreage, views, & privacy, all w/in a few minutes of town. Walk out your door for hiking, snowshoeing, & hunting, & just outside the neighborhood's gates fishing on the Blue River. Copper & Keystone are ~30 mins away. Ample light & full sun exposure all day. 4 bedrooms + loft. Lower level mother-in-law suite w/ its own kitchenette, bathroom, & 2 bedrooms. New septic & well within last 2 years. The master bedroom has been renovated along with the upstairs guest-room. The downstairs living room/ kitchen have been renovated with new cabinetry, appliances and flooring. The sun room has been updated allowing it year round enjoyment.